Minorities in general are under-represented in most mainstream media, but if there’s one group in particular that has struggled for representation, it is Asians. Movies and TV shows do cast a good number of Asian or Asian-American actors, but almost always in supporting roles. That’s what makes the mere existence of Crazy Rich Asians so outstanding. It is the first majority Asian movie released by an American studio since The Joy Luck Club in 1993. It is also an unabashed attempt to illustrate both the uniqueness of Asian cultures and the universality of Asians' personal relations. The film centers on Rachel Chu (Constance Wu), a college professor in New York dating Nick Young (Henry Golding), heir to multibillion-dollar conglomerate. Rachel is unaware of Nick’s family history until he decides to take her home to Singapore for a wedding. 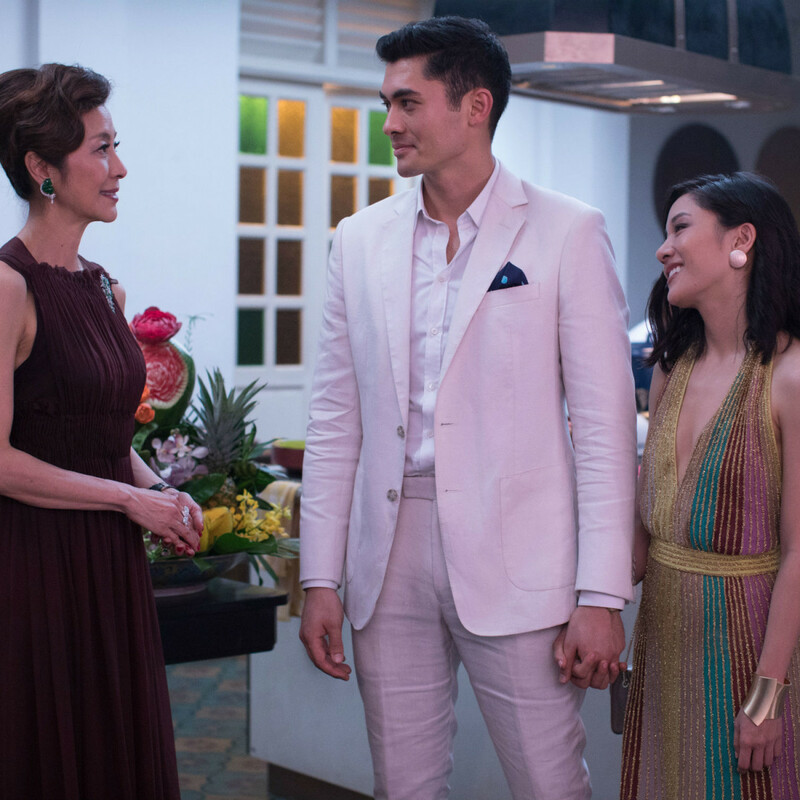 Once there, Rachel has to contend not only with Nick’s judgmental mother, Eleanor (Michelle Yeoh), but also cultural differences, other women jealous of her position, and her own thoughts that she might not belong in the super-rich society. 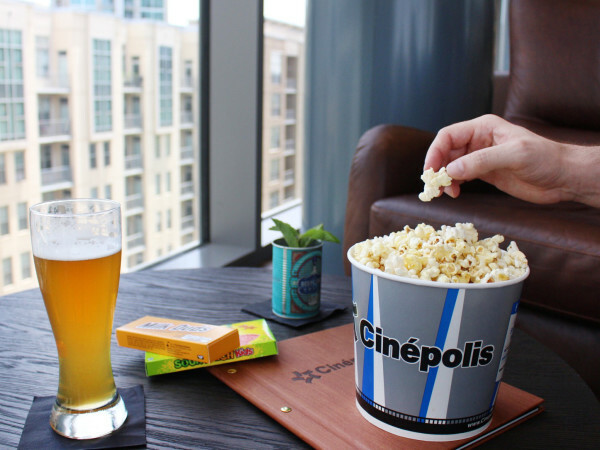 The first and most obvious appeal of the film is its depiction of the extravagances its characters enjoy. First class cabins on airplanes, fancy cars, and sprawling mansions are only the half of it. 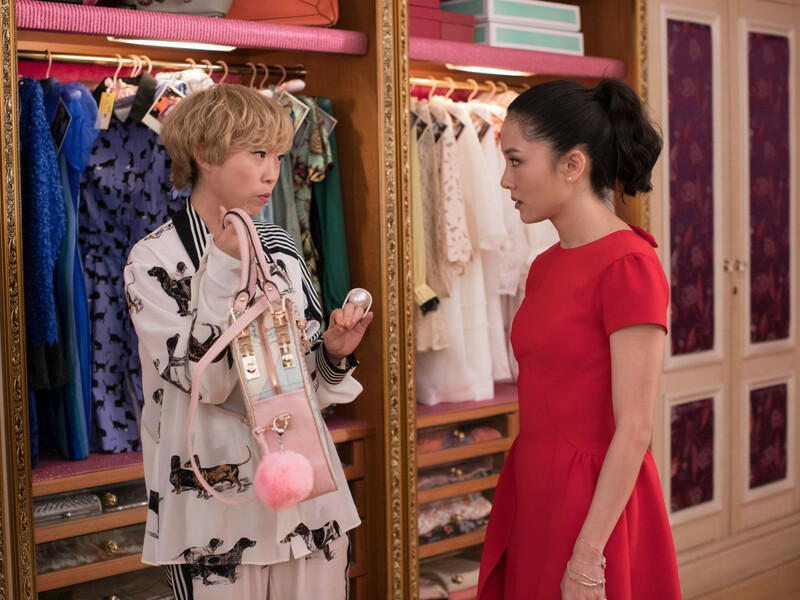 Director Jon M. Chu and screenwriters Peter Chiarelli and Adele Lim, working from Kevin Kwan’s book of the same name, pack the movie with things that are so indulgent that most people couldn’t even fathom them, much less afford them. However, the filmmakers know that their characters have to be relatable, too. The setting may be extreme, but the story the film is telling is highly familiar. In fact, it follows the same tropes as many romantic comedies before it, with a “lower class” woman trying to prove herself worthy to her boyfriend and/or his family. The film goes the extra step, however, by emphasizing the importance of family among Asians. 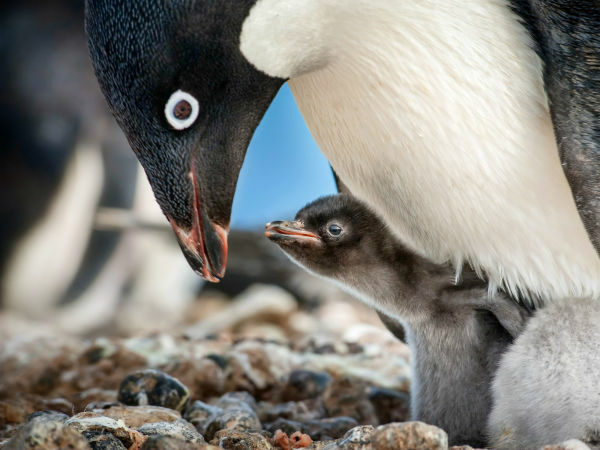 Multiple scenes depict the strength and happiness characters derive from spending time with their families, even when the family is eccentric or overbearing. Wealth may allow them to jet off anywhere their hearts desire at a moment’s notice, but they also go through the joys and heartbreaks of everyday life like anybody else. The film is not without its flaws, though. It’s easy to connect with both Rachel and Nick, but both characters are a bit underwritten. You root for them to be together, but what their normal lives would entail once they get back to New York is unclear. There are also too many side storylines going on. Perhaps this is meant to show the complicated nature of a big family, but none of the side plots is as interesting as the main one. One or two could have been excised with little effect on the overall plot. 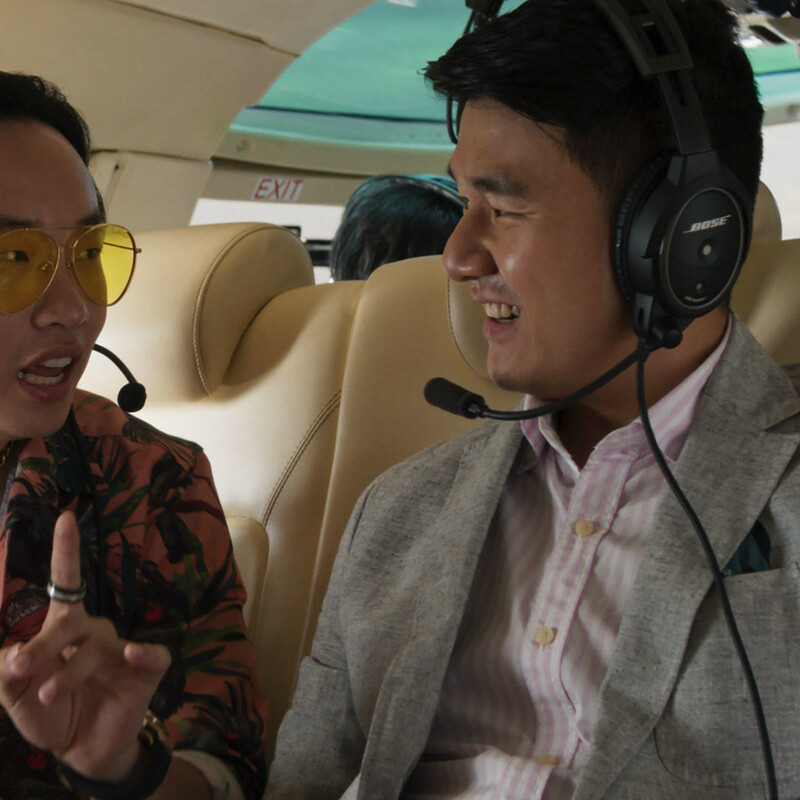 Wu, who’s also on the majority Asian TV show Fresh Off the Boat, and Golding, making his professional acting debut, are as appealing a couple as you could want. Both deserve and appear to be getting more mainstream opportunities. Yeoh is darn near perfect as the domineering Eleanor, as she’s intimidating without ever delving into clichés. 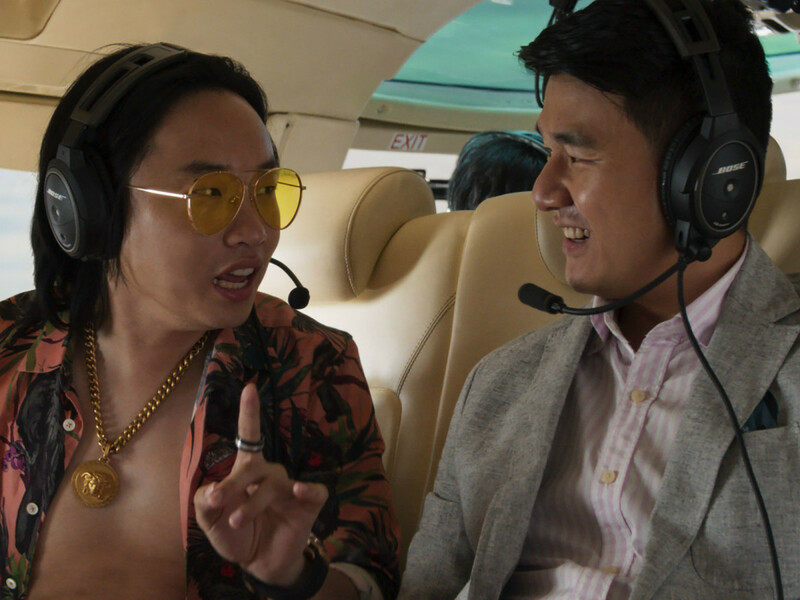 Comic turns by Awkwafina, Ken Jeong, Jimmy O. Yang, and Nico Santos make for great breaks from the romantic and family drama. 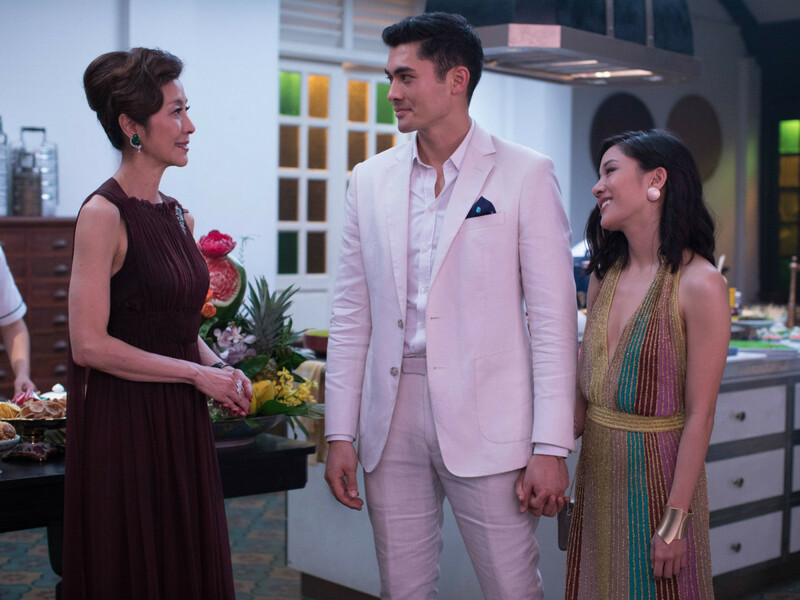 The opulence of Crazy Rich Asians makes it different from other movies, but it’s the solid and straightforward storytelling that makes it great.